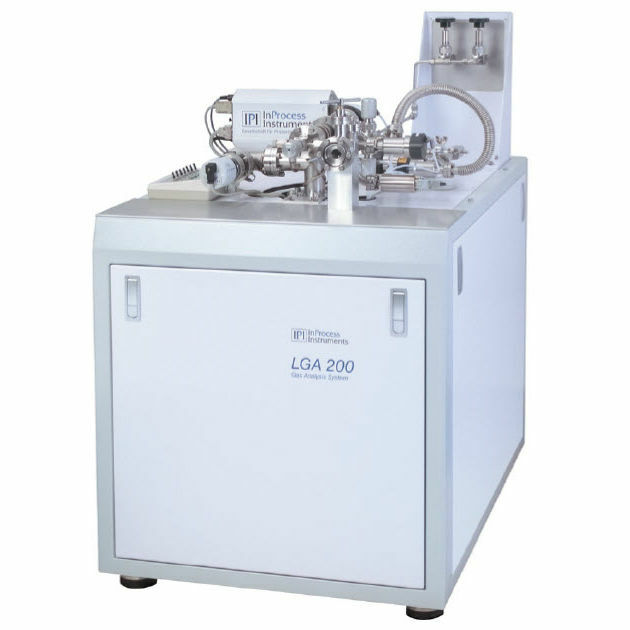 The LGA series is a gas analysis system designed for various operation purposes. 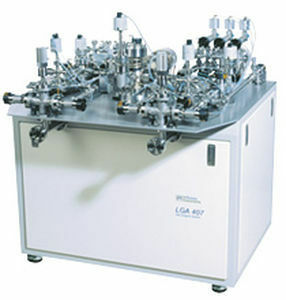 An optimal adaptation to the measurement task is ensured by its customized configuration, such as automation of analysis, and number of sample connections. Identification of concentrations, and partial pressures of the filling gas components are enabled through the technology adapted to the lamp types. The series' also assures qualitative and quantitative analysis of lamp fillings. This device weighs approximately 150kg.